Shelter veterinarians, shelter leaders and leading experts in the shelter medicine field came together in Jacksonville, Florida for the 6th annual Maddie’s® Shelter Medicine conference. 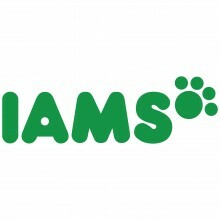 Attendees were able to broaden their knowledge and gain vital new understanding of issues facing shelters and shelter veterinarians across the country, as well as evidence-based solutions for helping shelter animals. Held from October 10th-13th at the Hyatt Regency along Jacksonville’s waterfront, this year’s conference featured an exciting partnership with Best Friends Animal Society to greatly expand the opportunities for participants to learn and engage with experts on the latest in shelter medicine techniques. 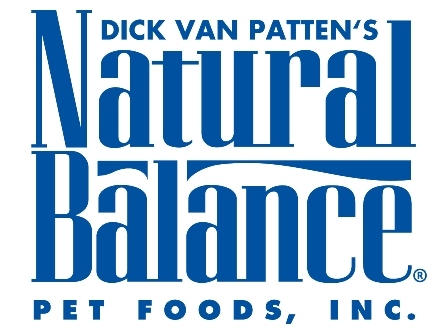 The Maddie’s® Shelter Medicine Program teamed up with the Best Friends No More Homeless Pets National Conference to offer an exclusive Shelter Medicine Track at the Jacksonville event. Collaboration is key to saving the lives of shelter animals, and the unique combination of leading innovators and discussions on the latest advances in shelter medicine at one event proved to be a tremendous success. 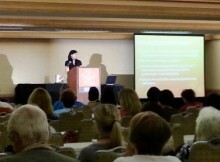 The centerpiece of the 2013 track was a series of presentations from leading veterinarians, offering participants an overview of life-saving techniques for shelters and new details on the latest research and findings from the field of shelter medicine. Throughout the conference, participants had the opportunity to browse exciting features and displays from the event’s sponsors, highlighting their important role in the improving the lives of shelter animals. Veterinary students and other researchers presented important new studies focused on issues facing shelters and shelter veterinarians. The Frontiers in Shelter Medicine Poster Session allowed conference attendees to directly engage presenters and discuss the benefits and implications of their groundbreaking work. 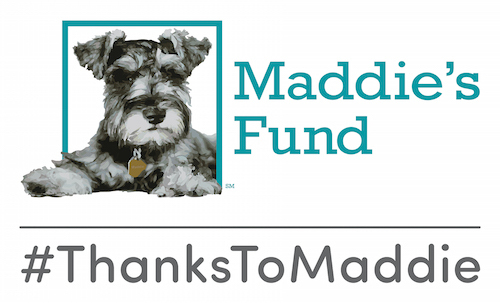 Maddie’s® Shelter Medicine Program would like to thank our sponsors for their support of this program, and all of our attendees and speakers for making the event such a success! A special Thank you to our wonderful friends at Maddie’s Fund® for recording the sessions so we could share them with you after the event. Many thanks to the conference sponsors for making this event possible! 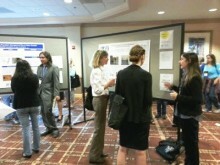 Click here for a collection of fun photos from the 2013 conference presentations and poster session.